It is three days to the most awaited moment as Bell Jamz Hostel Silent Disco takes to Mbarara University of Science and Technology (MUST) come Saturday, 3rd November. The party is going down at MUST’s Tank Hill Hostel where over top 12 DJs around the country will turn up the crowd as they spin the best bangers within and outside the pearl of Africa. Among some of the DJs already lined up for the fun-filled night include; DJ Mato, Fem DJ, DJ Aly-Breezy, Dj Tonny, Meek DJ, DJ Ciza, DJ Alberto, DJ Riddim Selecta, DJ Edwizzy among others. Entrance fee to the lit party is just 10k where revelers will be accompanied with a free bottle of Bell Lager and a pair of headsets for the highly anticipated Saturday night party in Mbarara town. Just like the previous editions of Bell Jamz Silent Discos hosted at various Universities the party is expected to start at 7pm till 2am. Well-endowed babes from the land of milk and honey have already confirmed their presence at the party where dope activities like free make-up, drinking will all go down this Saturday. There will also be non-stop dancing as revelers jam to the best music playlists of their choice by choosing from a variety of channels. 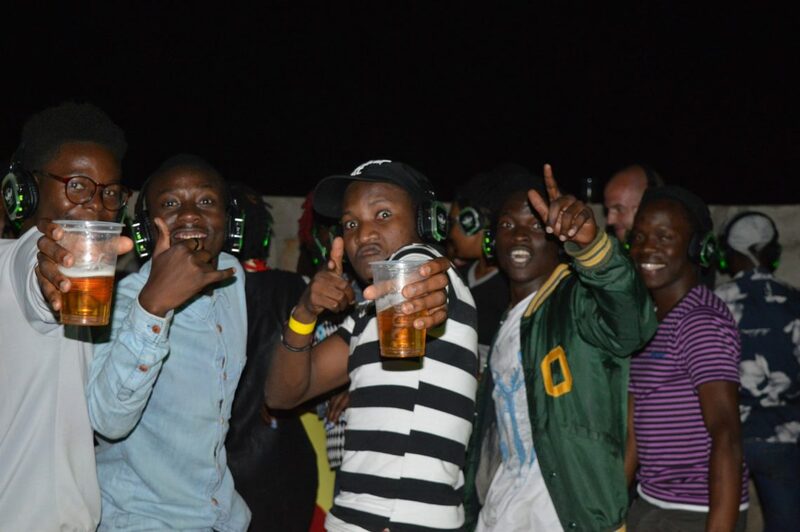 The party is exclusively organized by Campus Bee, Uganda’s biggest university news portal in association with Muchachos to make sure that the first edition of Bell Jamz Hostel Silent Disco runs as lit as expected. 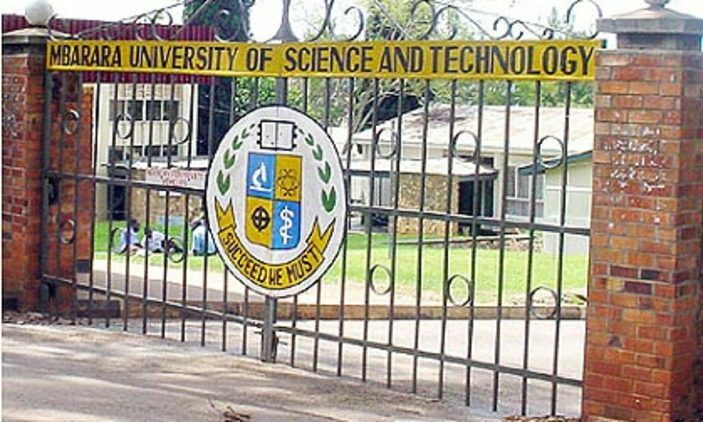 The first edition comprises of 5 events from 5 different Universities, namely; MUBS, Uganda Christian University, Mbarara University of Science and Technology (MUST), IUEA and Makerere University.